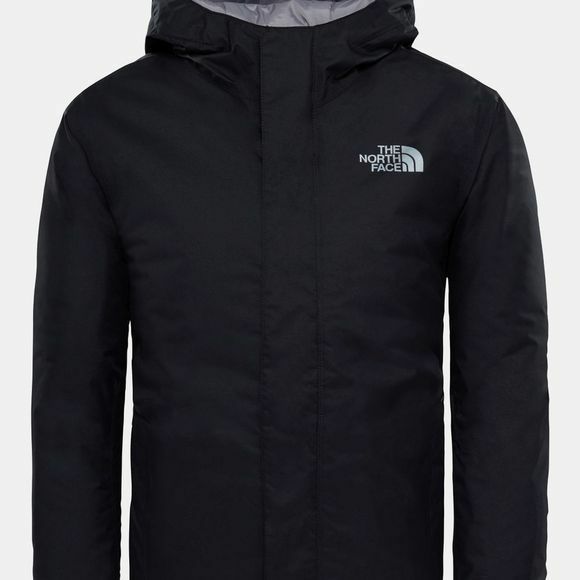 The Boy's Snow Quest Jacket from The North Face will keep your young one snug on the slopes. 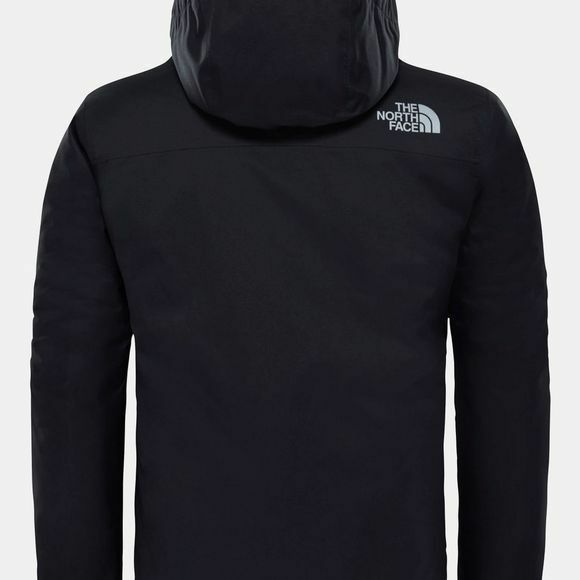 Insulated with Heatseeker eco insulation for lightweight protection from the cold, this jacket features a DryVent 2L exterior to keep them dry when the snow starts to fall. A fixed powder skirt keeps the snow out when they’re kicking up the powder, while two hand pockets give them somewhere to store snacks for the slopes.